A lot of faith has been put in the ability of social businesses to solve large-scale development challenges. 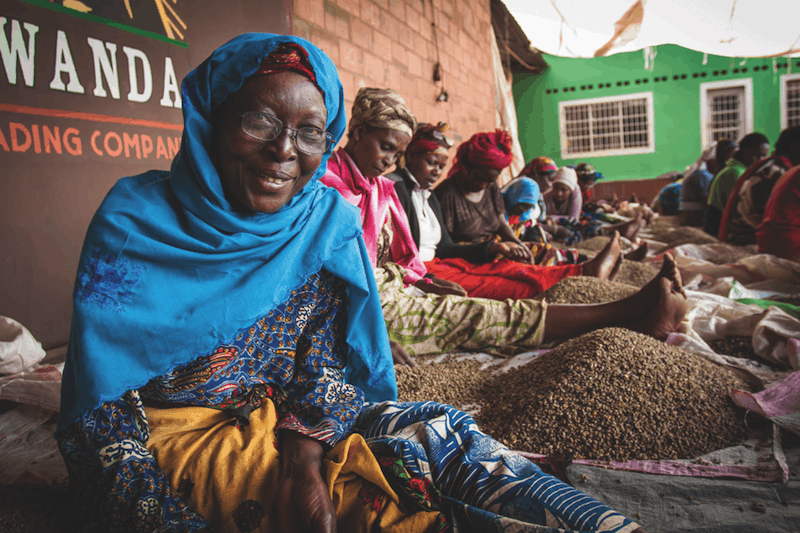 And indeed there are social enterprises that have proven that it is possible to design – and successfully deliver – appropriate poverty solutions through inclusive business. However, only a handful have had a significant impact on the problems they are trying to solve. Time and again, internal or external pressures to achieve scale too quickly have jeopardized the chances of success for social businesses. To scale in base-of-the-pyramid markets, social ventures need to spend time developing approaches that are often very different than those used in traditional businesses. They need to learn to operate and grow in complex, uncertain and resource-limited markets, and become highly adaptive to market and social context. 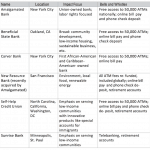 Is Your Social Business Ready for Scale? In 2016, the MIT Practical Impact Alliance (PIA)* formed a working group to look at ways to advance scale-readiness in social ventures. Through monthly case presentations and discussions, the group developed “Ready, Steady, Scale!,” a guide with a series of checklists and 10 case studies, to help inclusive business practitioners better understand their organization’s readiness for scale and to clearly identify opportunities for improvement in four distinct areas: social impact, financial viability, internal capacity and external enablers. 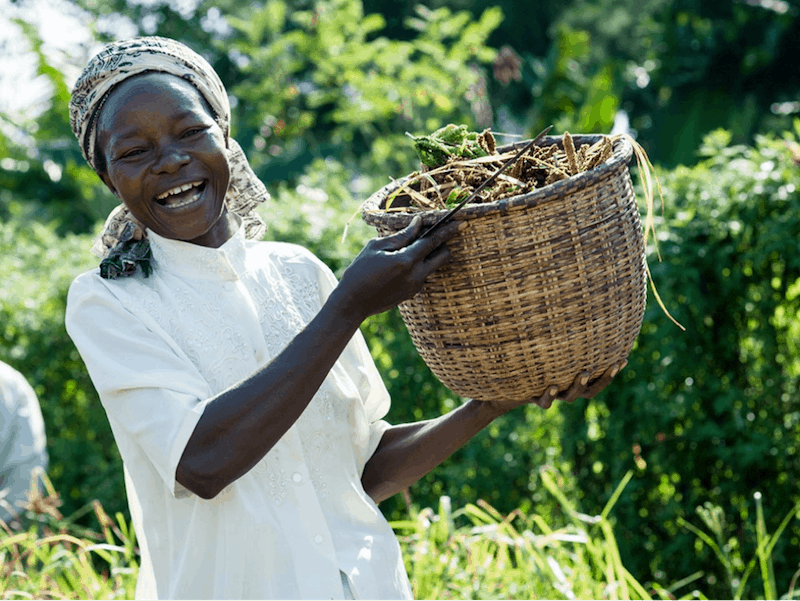 One Acre Fund (OAF), an organization that supplies smallholder farmers in East Africa with asset-based financing and agriculture training services to reduce hunger and poverty, defines success as a function of three key metrics: scale (number of people reached), impact and impact efficiency. OAF combines these three metrics to calculate the “total social good,” a key indicator used by OAF for scaling decisions. VisionSpring, a social enterprise providing affordable eyeglasses in resource-poor areas of the world, is a great example of financial viability as discussed above. By setting annual targets and tracking the philanthropic dollars per pair sold for each business unit, VisionSpring ensures a sustained level of philanthropic investment that allows the enterprise to scale without compromising on social impact. Living Goods, a nonprofit organization operating in Uganda, Kenya and Myanmar, is building a sustainable distribution platform for products designed to fight poverty and disease in the developing world. They chose to pursue scale by investing heavily in rigorous processes for operation management and expansion, as well as in digital tools to improve field performance, management performance and patient compliance. 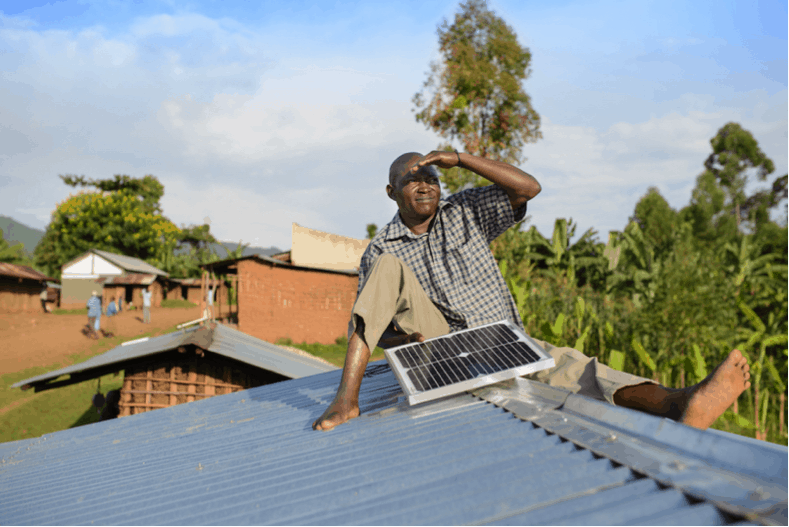 Through research, convening, and advocacy, the Global Off-Grid Lighting Alliance (GOGLA), an independent, not-for-profit off-grid solar energy industry association, is working to address several external barriers to industry growth, including limited access to finance, an inadequate policy environment, and the poor-quality products swamping nascent markets. To illustrate some of the concepts and best practices presented above, we have completed our tool with a collection of key lessons extracted from the 10 cases studies. To keep it practical, we focused on one or two key lessons from each case as it pertains to scale readiness. We encourage you to review the full publication and hope you will enjoy “Ready, Steady, Scale!” as much as we enjoyed developing it. We look forward to hearing your thoughts and suggestions for improving it. 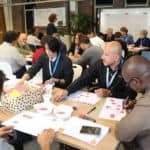 *About The MIT Practical Impact Alliance: Led by MIT D-Lab, the Practical Impact Alliance (PIA) is a membership group that brings together leaders from diverse organizations with aligned missions to share knowledge, collaborate and develop best practices. PIA member organizations include corporations, international nongovernmental organizations, government agencies and social ventures. Through PIA’s activities (working groups, summits, innovation challenges, etc. ), member organizations can increase their individual and collective impact – all while leveraging and supporting the work of MIT programs focusing on global poverty alleviation. The working group on scale readiness was co-led by D-Lab, Danone Communities and BoP Inc. It included representatives from multinational companies Ajinomoto, Johnson & Johnson, Medtronic and SC Johnson, corporate foundations Siemens Stiftung (Empowering People Network) and the OCP Phosboucraa Foundation, international nonprofits World Vision and Mercy Corps, USAID‘s Global Development Lab Development Innovation Ventures, and social ventures Greenlight Planet, Living Goods and Smart HydroPower. Guest speakers included representatives from Evidence Action, Once Acre Fund, VisionSpring, Fenix International, GOGLA, Hydrologic (iDE), and Jain Irrigation Ltd. D-Lab collaborated with the BoP Innovation Center (BoP Inc.) and Danone communities on developing the final publication. Saida Benhayoune, who joined the MIT D-Lab staff in 2011, launched the D-Lab Scale-Ups fellowship program, an acceleration platform for MIT social innovators and entrepreneurs bringing technologies to market; the MIT Practical Impact Alliance; several research efforts; and co-founded the MIT Scaling Development Ventures Conference.